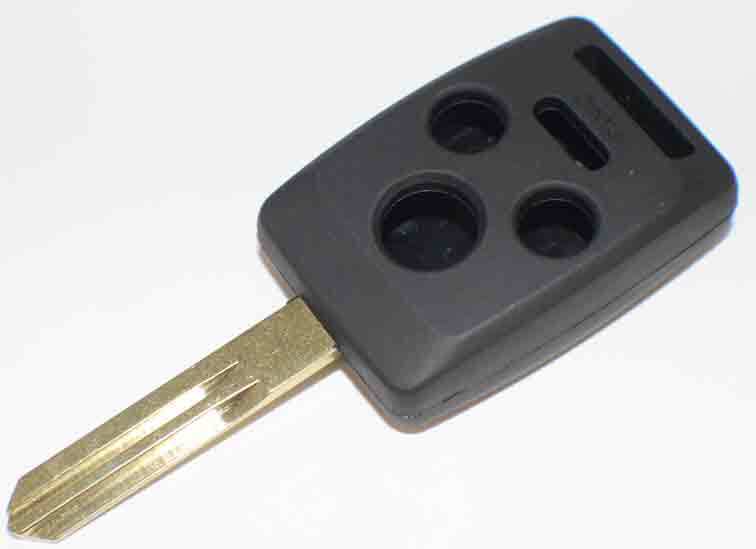 New: Ford 2 button plus panic key shell. 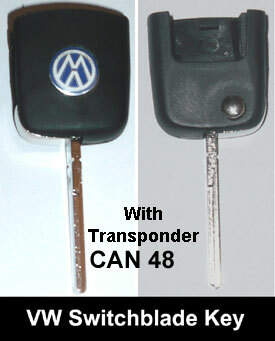 New: Ford 3 button plus panic key shell. Bonus: Subaru 3 button plus panic key shell, plus free HS keyblade! NEW: Mitsubishi 4 button remote shell MIT16 key.